When was the last time you did something extraordinary? Do you still remember that feeling of thrill, exhiliration, euphoria, or bliss? How about that sense of self-accomplishment? Well, if the last time you experienced that was already centuries ago, it’s time to relive that moment of jubilation. And what better way to do that? 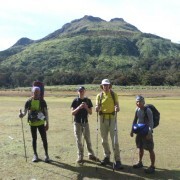 It is to climb the highest peak in the Philippines, Mount Apo. 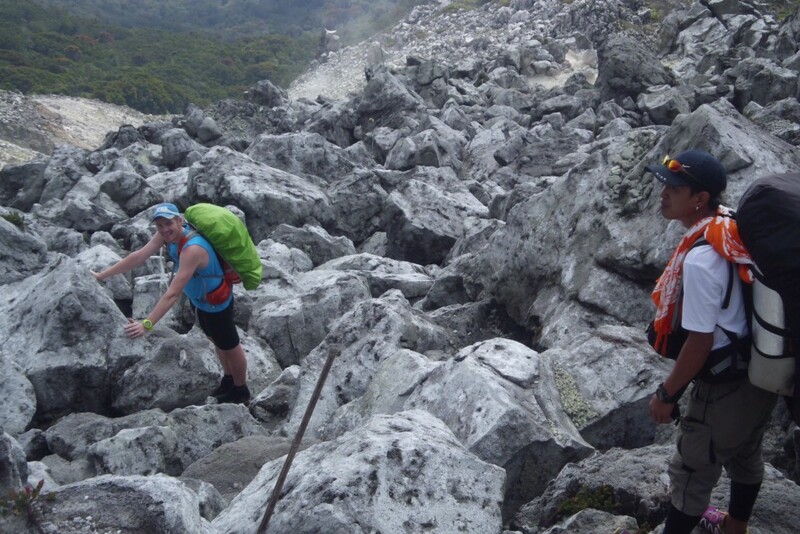 Before you pack your bags and swing into high gear for this adventure, acquaint yourself first about climbing Mt Apo. 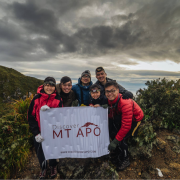 The facts about Mt Apo. The Philippine Government classified Mt Apo as a potentially-active stratovolcano. It is located between Davao City and Davao del Sur, Region XI and Cotabato province, Region XII in Mindanao. It also has a land area of 54,974.87 hectares. It is the highest mountain in the Philippines with an altitude of 2,954 meters. 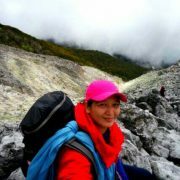 Because of such elevation, Mt Apo is one the most popular destinations for mountain climbing in the country, if not the whole world. Since May 9, 1936, Mt. Apo was declared a national park. 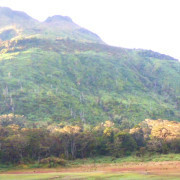 Decades later, Mt Apo became a protected area under the category of natural park. 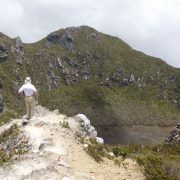 What and who await you upon climbing and reaching Mt Apo? Aside from witnessing the picturesque view of Davao and Cotabato provinces, you may also be serenaded by the symphony of the chirping of the birds. This is because Mt Apo is the home of over 272 species of birds, including the world’s largest eagle, the Philippine eagle. Take note these different species of birds can be found in Mt. Apo only. 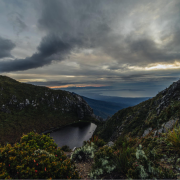 You can also be delighted by the sight of four major lakes: Lake Agco, Lake Venado, Lake Macadac, and Lake Jordan; 19 major rivers; and 21 creeks. Aside from the birds and the bodies of water, you may also meet and learn the culture and the customs of the members of the indigenous groups living in the area. The indigenous groups are the Manobos, the Bagobos, the Ubos, the Atas, the K’lagans, and the Tagacaolos. Just imagine all the wonders waiting for you to explore when you climb Mt. Apo. 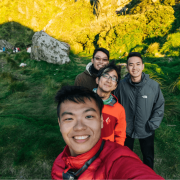 So whether you are an adventure fanatic, an adrenaline maniac, or one who just want to marvel and enjoy a breathtaking scenery, book Discover Mt Apo NOW. See for yourself how astonishing it really is. I’m absolutely sure this experience would be a sure hit and would be one for the books. 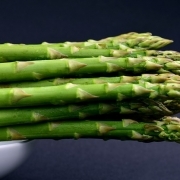 To know some tips about climbing mt. Apo, you can check out our previous post.